Temporary Page... Really!! I'll update this someday! A Website Will Be Here. Soon (ha ha ha) I will have content on this page. 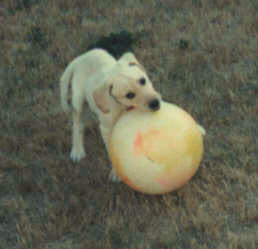 Above is my dog Gibson when he was a puppy.